We can only continue to provide assistance to those in need through our partnerships and generous donations. Your donation allows us the ability to provide assistance to the Airmen and their families who could benefit from additional support. 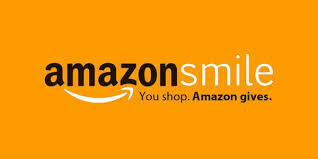 If you are unable to donate to our cause, please consider linking your Amazon Prime account to the Amazon Smile program. More information about the program can be found here. Our organization is registered with the CFC program. Our CFC# is 84179 and our EIN is 47-5398812. If you would like to contribute through this program, please click here and enter our CFC# in the charity section. **The appearance of U.S. Department of Defense (DoD) visual information does not imply or constitute DoD endorsement.